I wouldn’t want to run into the law around there! 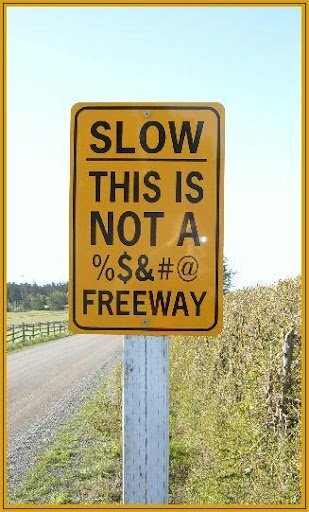 This entry was posted in LOL and tagged funny pictures, Humor, lol, Tasmanian roadsign, the law. Bookmark the permalink.